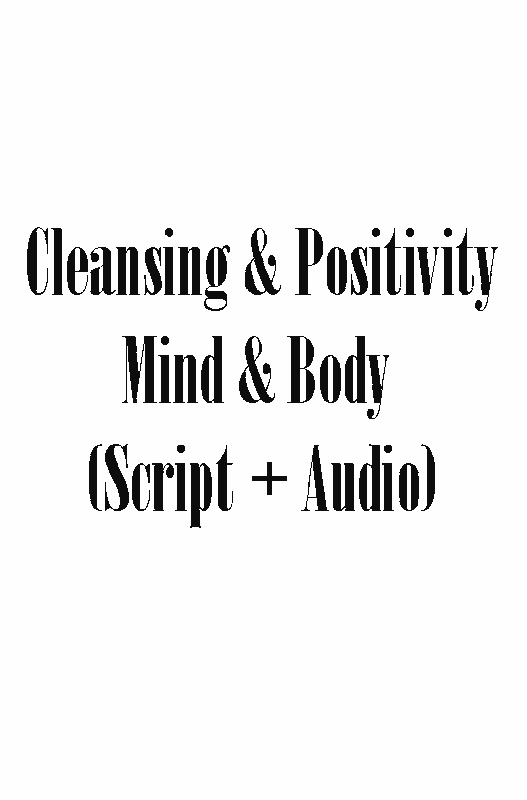 All scripts should be used by Qualified Hypnotherapists and beginners alike. Where Self – Hypnosis is mentioned, these can easily be used by 1 person and nobody else is required. Upon purchase of any downloadable scripts, a Password will be e-mailed for you to access the correct packages page. Ideal for Qualified Hypnotherapists and beginners alike. 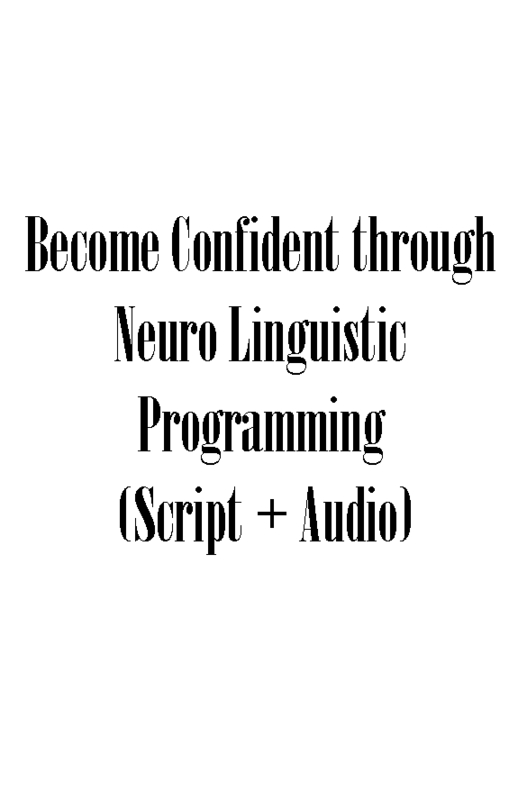 An easily used script that endorses confidence. Can be used by Qualified Hypnotherapists and is ideal for beginners and Self Hypnosis. 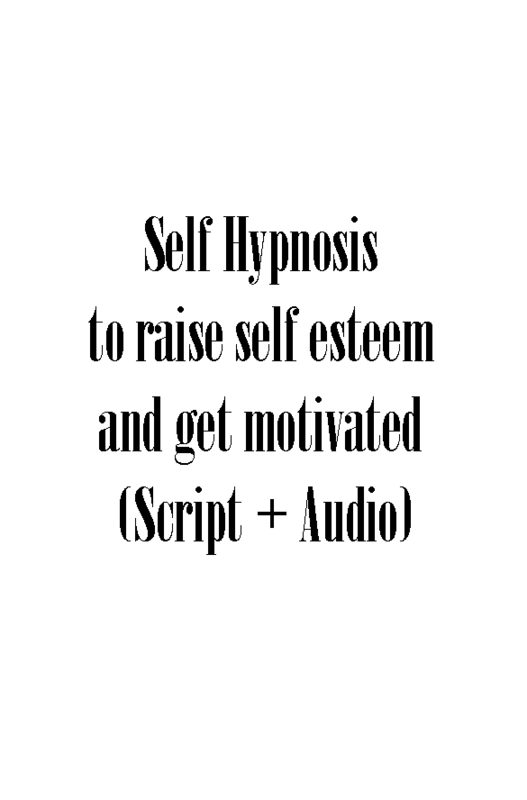 A perfect script to boost low self esteem and get you motivated. A full Hypnotherapy script which will aid you in quitting smoking/vaping. 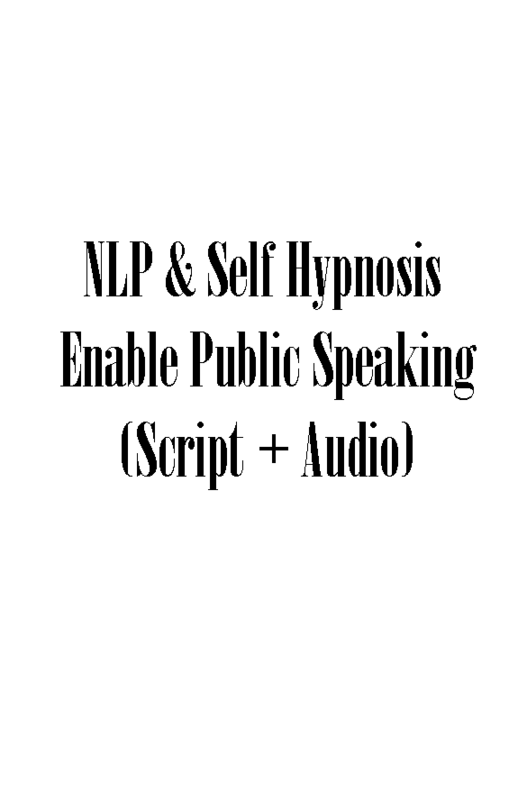 Through Neuro Linguistic Programming, this script endorses self belief and confidence when used regularly. Let me help you beat smoking/vaping. A tailor made package where I will help you quit Smoking/Vaping through Hypnosis, full aftercare and support given. This Package requires you visiting me between 1 – 4 times approx. Struggling with weight issues, then let me help. 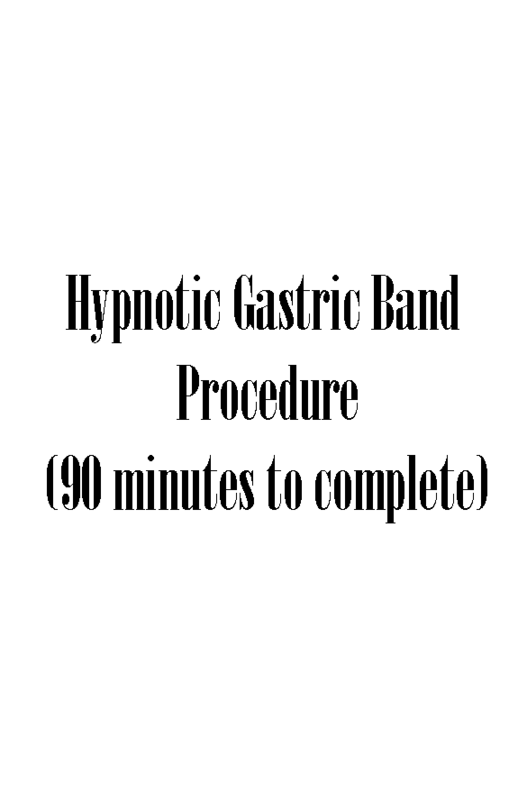 Non intrusive package that uses Hypnosis to lose weight, with full aftercare and support given. This Package requires you visiting me 1 – 4 times approx. 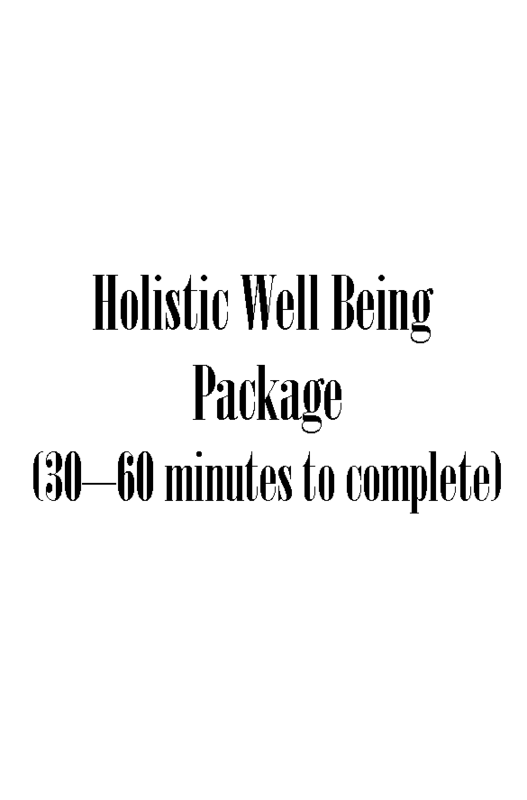 This Package will help you de-stress and feel better Mentally, Physically & Spiritually. This Package takes between 30 – 60 mins to complete, with full aftercare and support given. This requires you to visit me. There are no refunds given and no guarantees. When used properly, as explained within each script, you will feel many benefits and achieve what you have set out to achieve.